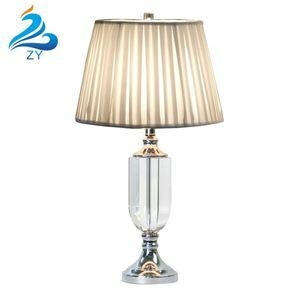 Zhongshan R&J Lighting Co., Ltd.
Zhongshan Huayang Lamp Co., Ltd.
Dongguan Zhenhua Lighting Co., Ltd.
Shenzhen Amanda Lighting Co., Ltd.
Benison Arts & Crafts Co., (Zhejiang) Ltd.
2.Good service: We treat clients as friends. 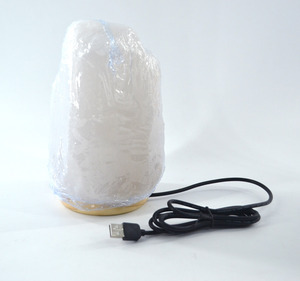 3.Competitive Price: With own factory. 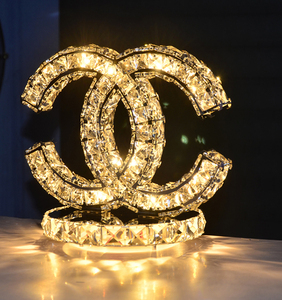 4.Delivery dates: Keep delivery dates in time. 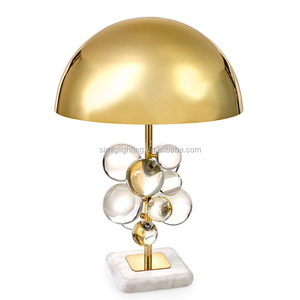 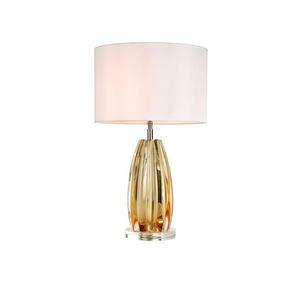 Pujiang County Guangheng Crystal Co., Ltd.
Shenzhen Latin Master Lighting Co., Ltd.
Zhongshan Qingmu Yiju Lighting Co., Ltd.
Shenzhen Custom Lighting Co., Ltd.
Zhongshan Weiyi Lighting Co., Ltd.
Alibaba.com offers 10,136 crystal table lamp products. 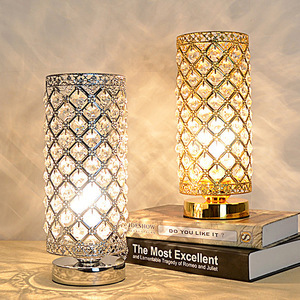 About 57% of these are table lamps & reading lamps, 5% are crystal crafts, and 3% are candle holders. 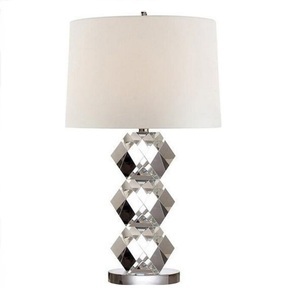 A wide variety of crystal table lamp options are available to you, such as crystal, glass, and iron. 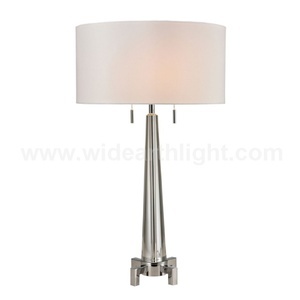 You can also choose from energy saving, incandescent, and led. 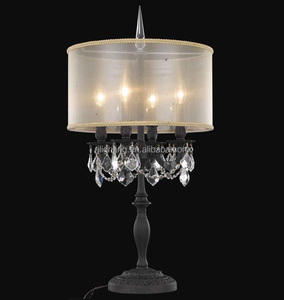 As well as from modern, european, and traditional. 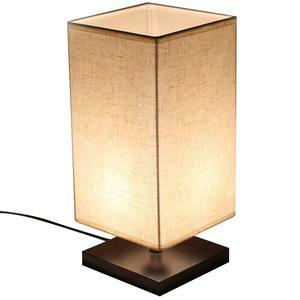 And whether crystal table lamp is electric, battery, or solar. 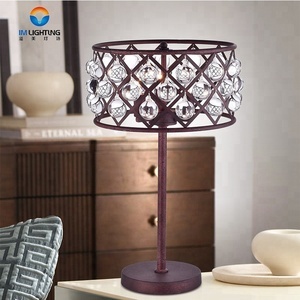 There are 10,039 crystal table lamp suppliers, mainly located in Asia. 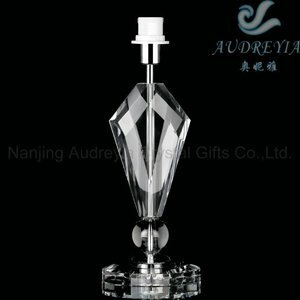 The top supplying countries are China (Mainland), India, and Pakistan, which supply 95%, 2%, and 1% of crystal table lamp respectively. 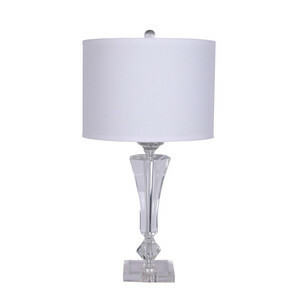 Crystal table lamp products are most popular in North America, Western Europe, and Mid East. 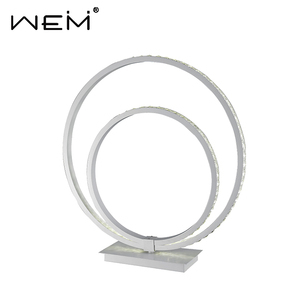 You can ensure product safety by selecting from certified suppliers, including 2,093 with Other, 908 with ISO9001, and 176 with ISO14001 certification.